TASHKENT -- Uzbek President Shavkat Mirziyoyev's recent official visit to the United States has sparked hope for potential co-operation on rail and infrastructure projects in neighbouring Afghanistan. Mirziyoyev and US President Donald Trump met in Washington May 15-17, ushering in a new era of strategic partnership with large-scale contracts, co-operation in national security and cultural exchanges. Trump offered political support and planning consultations on Uzbekistan's railway and infrastructure projects in Afghanistan, according to an official White House statement on the meeting. 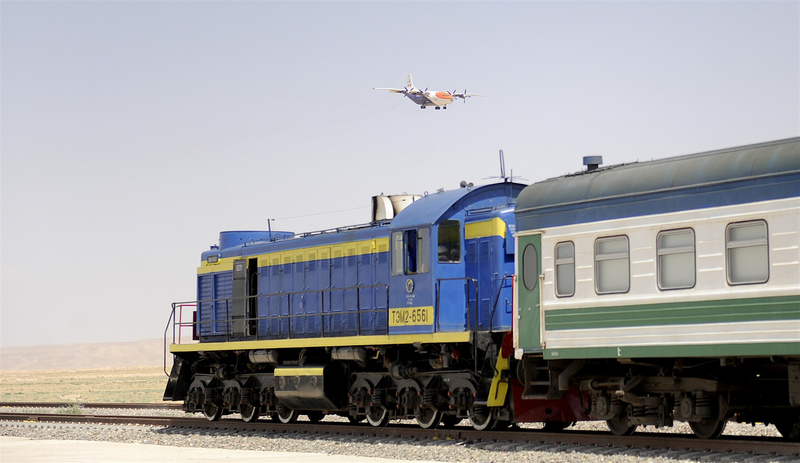 Uzbekistan has set its sights on extending the Hairatan-to-Mazar-e-Sharif railway, which was built by Uzbekistan, mostly with Asian Development Bank (ADB) money, and has been open since 2011. 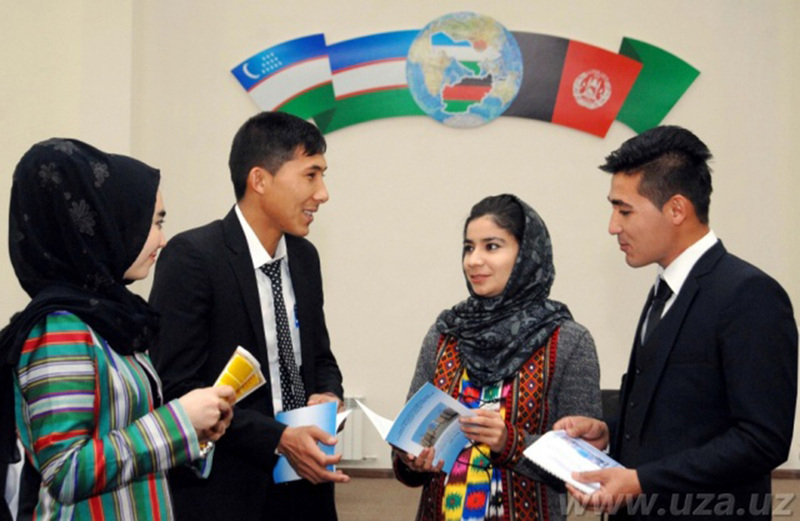 The project would link all northern Afghan provinces to the global railway network and is considered by Uzbekistan to be key to developing Afghanistan's economy. To that end, Uzbekistan will contribute $500 million to building the Afghan railway, Minister of Finance Eklil Hakimi tweeted March 26. 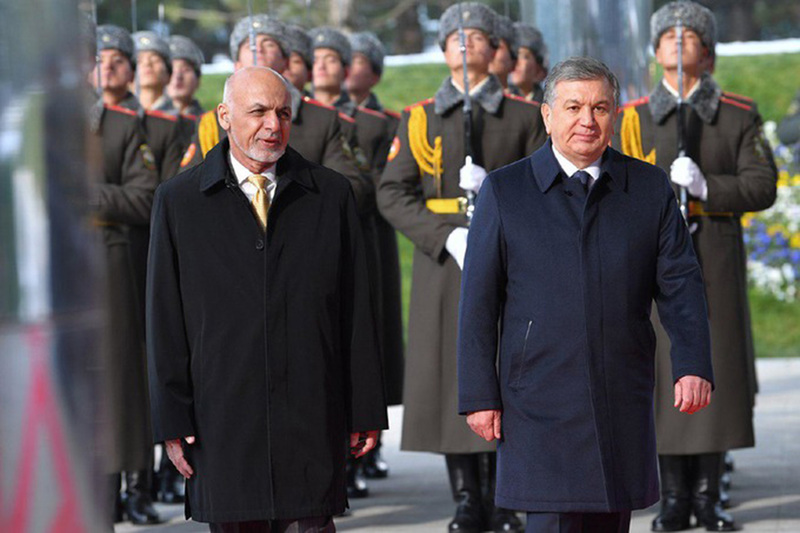 The funding came after Mirziyoyev met with Afghan President Ashraf Ghani on the sidelines of the "Peace Process, Security Co-operation and Regional Connectivity" conference in Tashkent March 26-27. That said, $1.8 billion is needed to construct the railway to Herat, TOLOnews reported March 29, citing the Afghanistan Railway Authority (AFRA). The railway will bring Afghanistan $40 million per year and create 30,000 jobs, according to AFRA. "Uzbekistan Railways will be able to build this railway efficiently and quickly, if proper security exists in the area of construction," Oibek Mamadaliyev, a spokesman for Uzbekistan Railways, told Caravansersai. "Uzbekistan is building more railways than any other country in the region," he said. "Over the past few years, it has successfully executed the ambitious projects of a railway tunnel through Kamchik Pass -- the longest one in Central Asia -- and the connection of major tourist centres by high-speed Talgo trains," said Mamadaliyev. The project, if implemented, would be one of the most significant results of Mirziyoyev's visit to the United States, First Deputy Senate Chairman Sodik Safoyev said in an interview with the Uzbek parliamentary newspaper Narodnoe Slovo (People's Word) May 22. Mirziyoyev "raised the issue of receiving funding from international financial organisations -- ones where the United States plays the decisive role -- for constructing the railway in Afghanistan," he said. "This project has strategic significance, and not only for Afghanistan. Implementing it can alter the geo-strategy and geo-economics for all of Central Asia," said Safoyev. "Besides that, it can become one of the deciding factors in introducing sustainable processes leading to peace and stability in Afghanistan," he added. "It is especially worth noting that the United States is just the country that Mirziyoyev is turning to for assistance with implementing the project [of extending the railway to Herat]," Tashkent-based political scientist Umid Asatullayev told Caravanserai. "Mirziyoyev and Safoyev's statements make it clear that Uzbekistan sees the United States as its main partner in peace-building in Afghanistan,” Asatullayev said. It is a good topic and you have written it in beautiful Pashto.